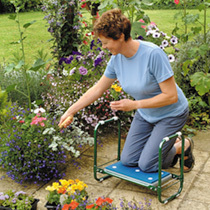 Scroll down to view low-cost bargains for kneeler seat from our selection of UK shops in Garden Tools and Garden including these related brands: DRAPER, GARDEN PLEASURE, M&S, HOZELOCK. If you want to improve your kneeler seat product list, you can do so if you use our refine by category links, or change completely by changing your product keyword at the top. After some great detective work on your new Garden Tools purchase, you should be in a position to see some reputable retailers. 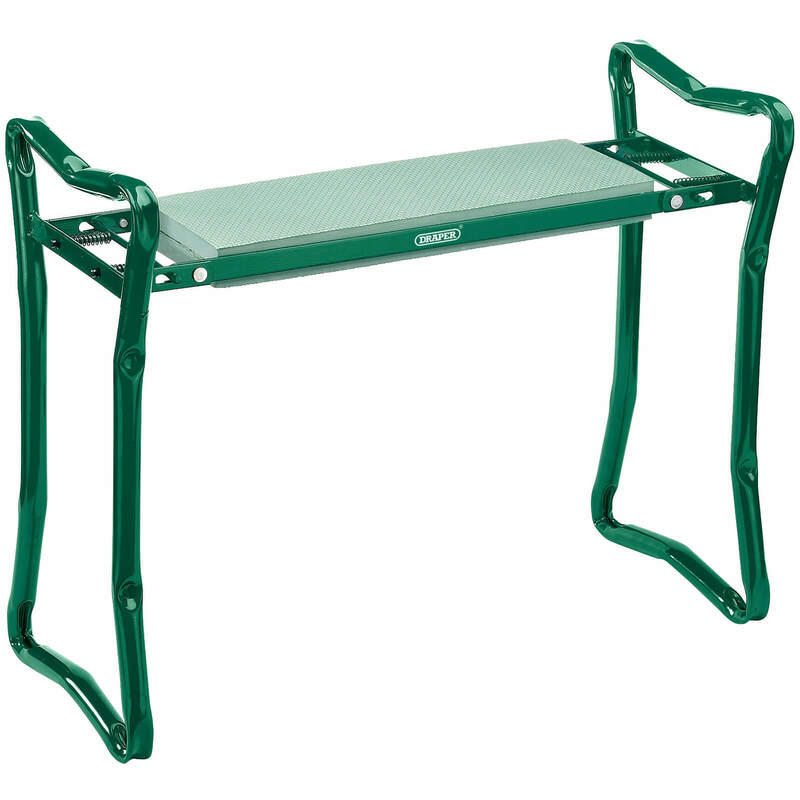 Our price detectives have been searching leading UK Garden Tools stores and have outlined the widest selection in your hunt for kneeler seat. Some of the suspects they have found on this page include some leading brands including DRAPER, GARDEN PLEASURE, M&S, HOZELOCK, which should help you find the best deal to buy. 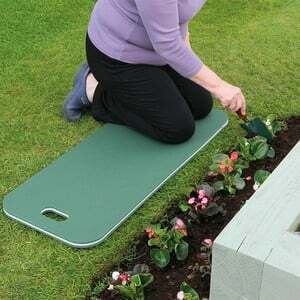 They have also written a very useful selection of Garden Tools buyers guides that includes the best advice on kneeler seat. 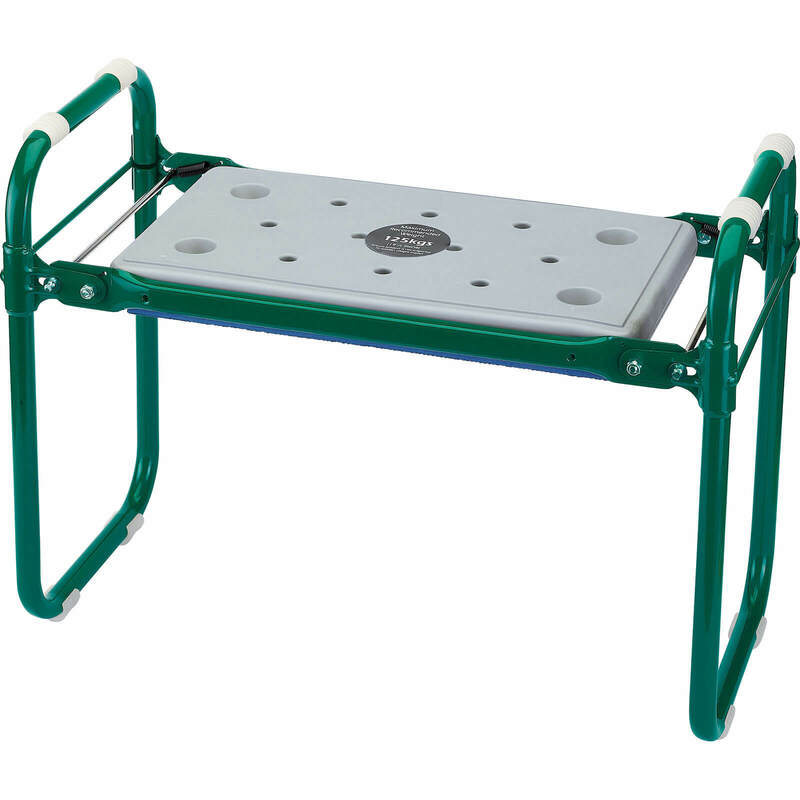 We have outlined relevant merchandise that have singular prices and are not compared by multiple stores on this page - there is a good chance we have found the cheapest deals on kneeler seat, but you might want to browse our list of Compared Prices by clicking on the tab using the main tabs at the top. Unlike other online price comparison websites, PriceInspector is totally unbiased and does not offer specific product placement to any stores on these kneeler seat listings or any other items.